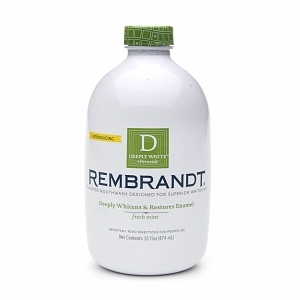 Home Beauty Buzz Look Younger Instantly! Who says you need a plastic surgeon to turn back time? With just the right makeup and skin care products you can give the illusion of a more youthful glow, less lines and play up your best features. Contrary to what the lady at the makeup counter might tell you, looking younger and fresher doesn’t mean that more is more… you can achieve instant youth with just a few key products. Here are just a few tried and tested ideas. Though no one would categorize the 30’s as being old, for some this is the time that work, marriage or family commitments can take a toll with lack of sleep and added stress which leads to tired looking eyes. 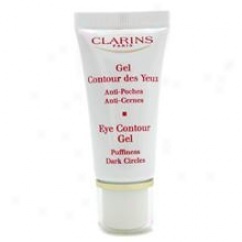 To remedy the problem try Clarins Eye Contour Gel to stave away puffiness and dark circles. Then try a brightener like Clarins Instant Light Brush-On Perfector around the eye area to lighten circles and smooth lids. And be sure to avoid heavy eye makeup which can be aging. Stick to neutral tones like taupe and sand or light peach with a thin line of carefully blended brown or black liner. In your 40’s less is definitely more. Toss the heavy matte foundation in favor of formulas with silicone or illuminating pigments which will add a glow to the skin. 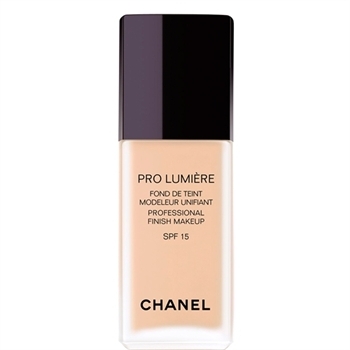 Try Armani Luminous Silk Foundation or Chanel Pro’ Lumiere which also adds anti-oxidants to help energize the complexion. In your 50’s smoothing and minimizing wrinkles is a priority for many women especially around the furrows of the brow and the nasal labial fold (those little parenthesis that appear on the sides of the mouth) Try prepping your skin with products contain hyaluronic acid which when combined with other line fillers acts like a topical Botox. 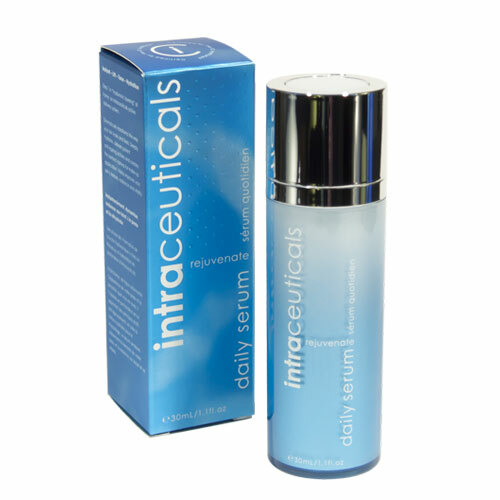 Intraceuticals Rejuvenate Daily Serum to instantly lift, tone and hydrate. 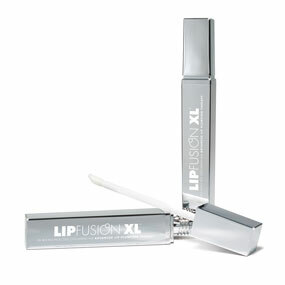 For more mature women in their 60’s and 70’s keep makeup fresh and light. Use sheer foundation with a rosy blush to add color to the face. Groom brows and fill in any sparse areas with brow powder and a brush in a neutral shade slightly lighter than your hair color. 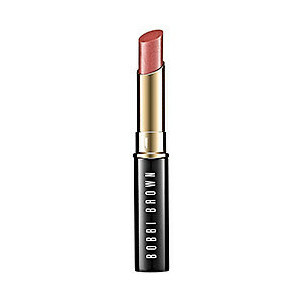 Then top off your makeup look with a sheer rose/pink lipstick like Bobbi Brown Lip Treatment Lipshine in Desert Rose.